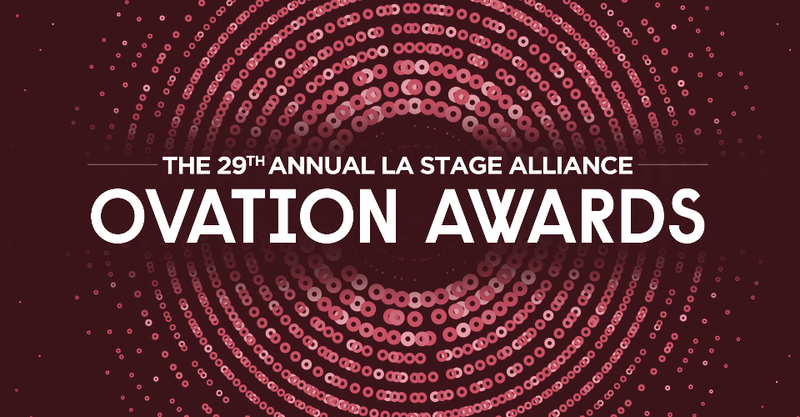 From faculty to alumni, the School of Dramatic Arts has eight artists nominated for the 29th annual LA STAGE Alliance Ovation Awards. The award ceremony takes place on Jan. 28. View the full list of nominations.